This is another partnership with Pickett Furniture. 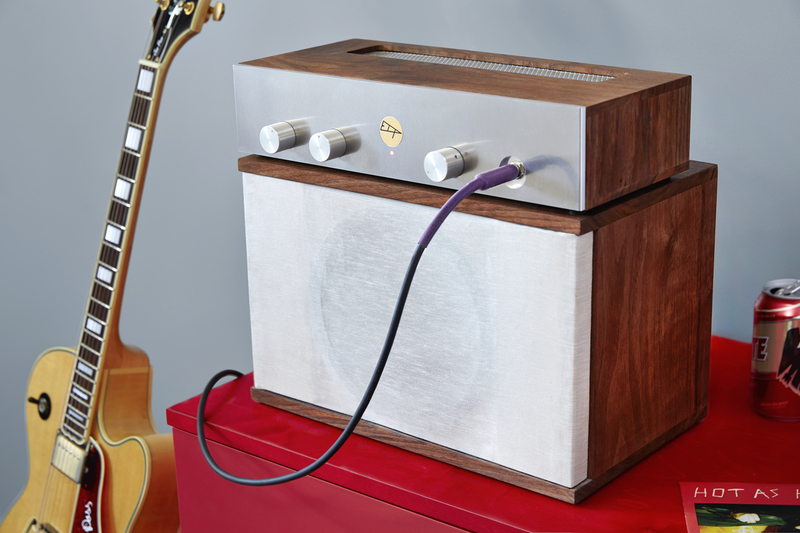 The circuit uses a pretty standard 12AX7 based gain stage. It then uses a FET source follower into a 1:1 transformer as a phase splitter, and a fixed bias push-pull EL84 triode output stage for a couple of watts of power. Case is solid walnut. Speaker is AlNiCo from Weber. 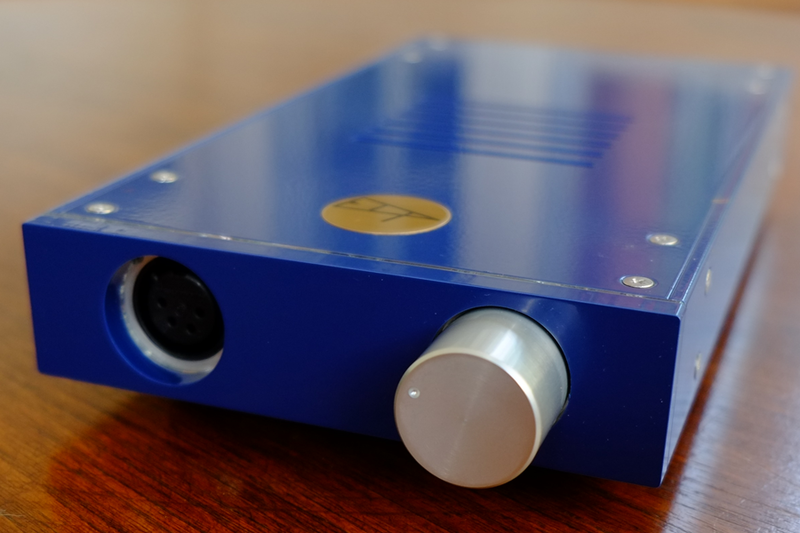 The DSHA-2 Headphone amp is almost ready for production, so I thought I'd post a few pictures.